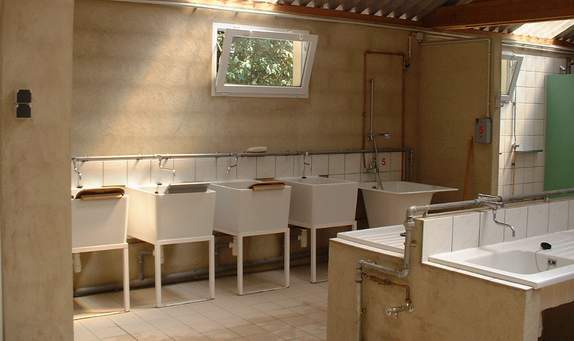 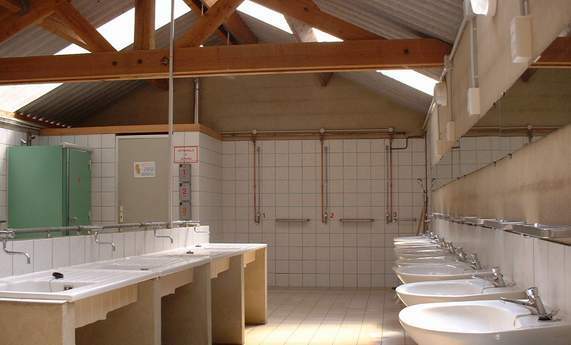 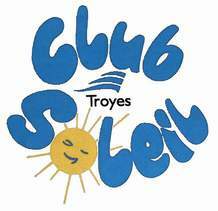 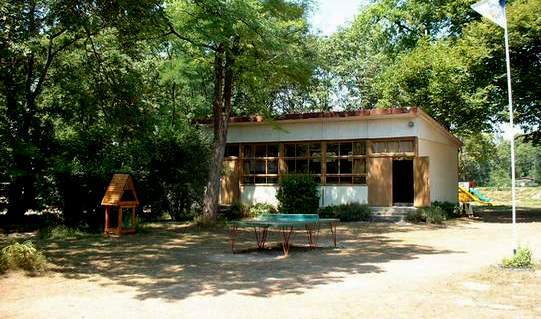 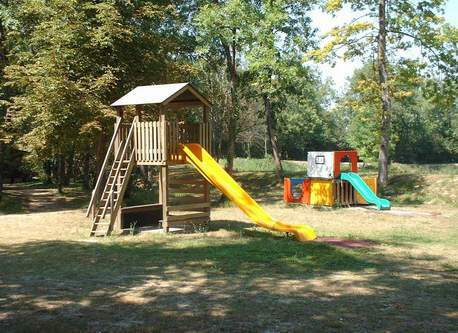 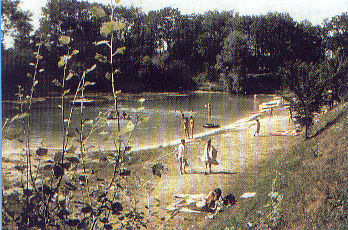 "CLUB DU SOLEIL DE TROYES"
Located in Champagne-Ardenne, right in the heart of the Aube departement, the Naturist Club of Troyes offers peace and greenery near the river Seine. 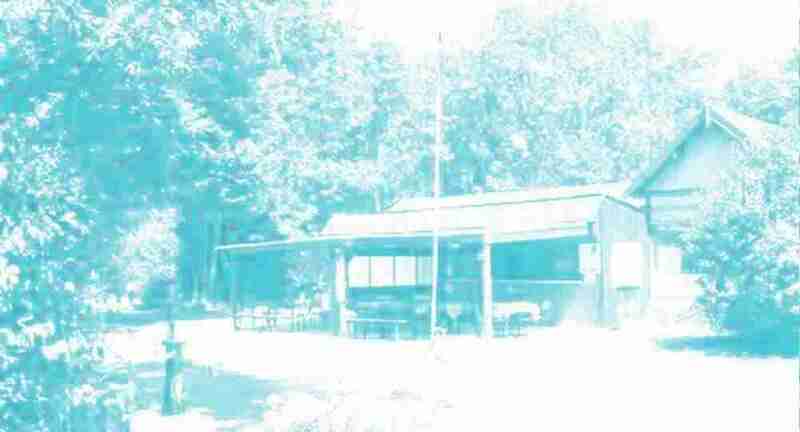 The camping site has a surface of 9 hectares. 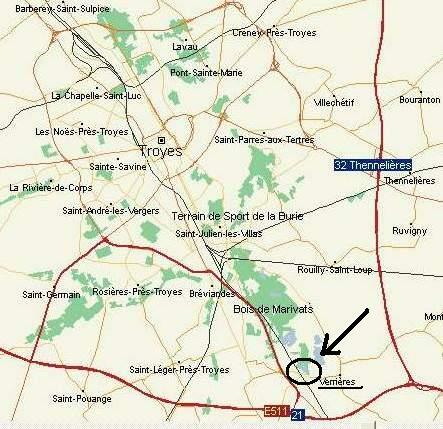 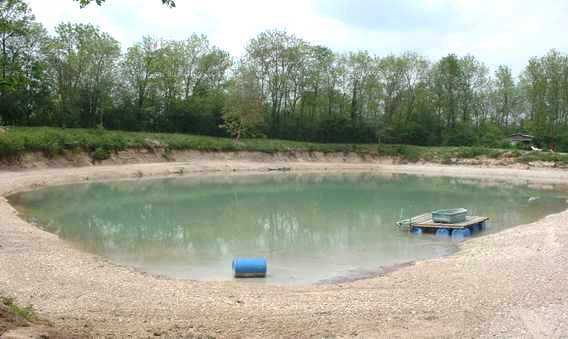 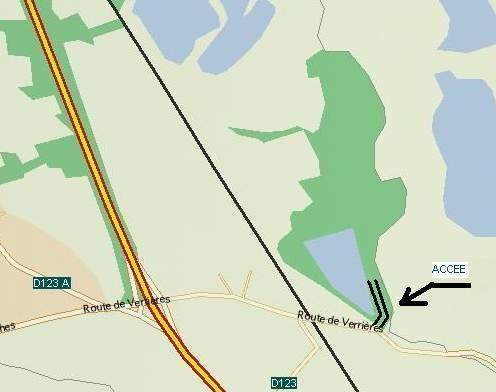 It is near a village called Verrières 12 km away from the town of Troyes. 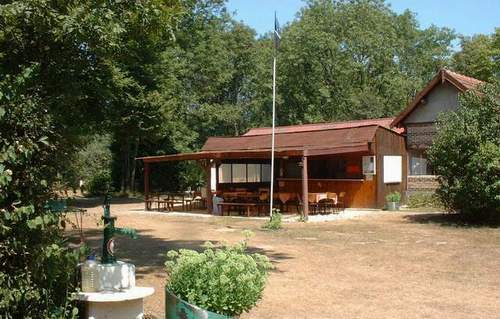 Our camping site is open all the year, round from 01st May to 30st September.